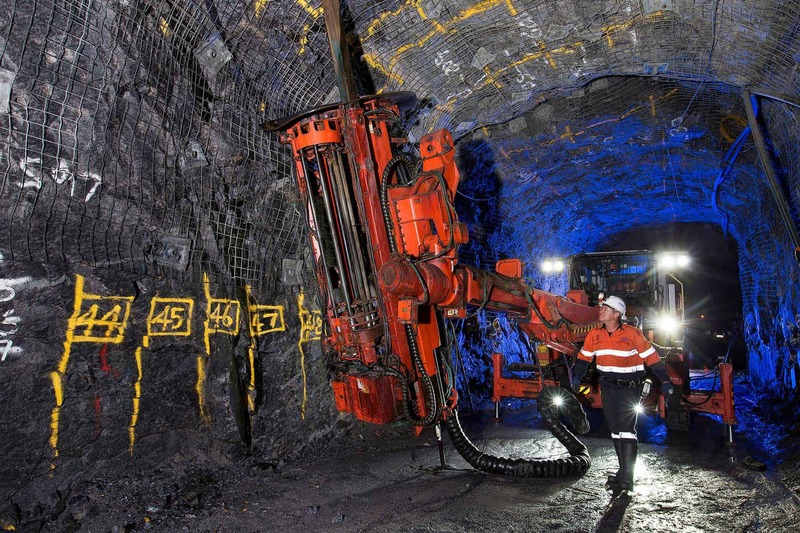 Help us shape the future of underground mining. Our values underpin our culture and everything we do at PYBAR. Whether you’re looking for your first job opportunity in mining or are an expert in the industry, if you share our values we want you to be a part of our future.